I read this article and found it very interesting, thought it might be something for you. 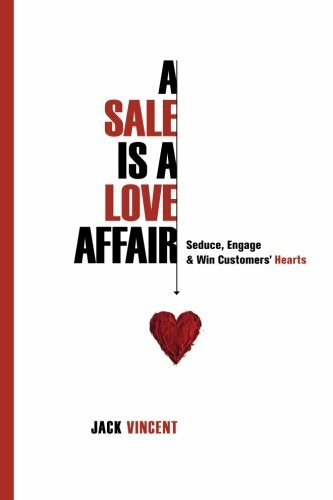 The article is called A Sale Is A Love Affair: Seduce, Engage & Win Customers’ Hearts and is located at https://www.presentation-guru.com/product/a-sale-is-a-love-affair-seduce-engage-win-customers-hearts/. Amazon.com Price: $17.00 (as of 25/04/2019 16:00 PST- Details)	& FREE Shipping. The top salespeople in any industry are loved by their customers. 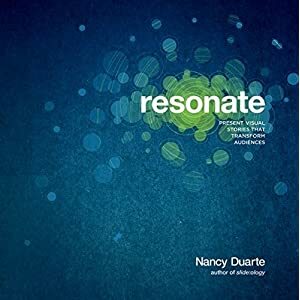 They build a deep, human connection with their customers that parallels finding love, falling in love and growing a trusting, romantic relationship. While researching A Sale Is A Love Affair, Jack discovered that the advice given by today’s dating coaches and marriage counselors correlates directly with the best practices used by the leading marketing consultants and sales trainers. The mindset is actually a heart-set. It focuses on pulling customers through their purchasing cycle, not pushing them through your sales cycle. 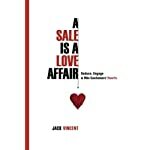 Jack uses stories and anecdotes that make eye-opening links between romantic relationships and complex sales. It’s all about attracting early on and building trust at every step. Keep it simple in marketing. Go deeper in sales. Amazon.com Price: $19.95 $10.99 (as of 25/04/2019 16:00 PST- Details)	& FREE Shipping. Amazon.com Price: $30.00 $25.25 (as of 25/04/2019 16:00 PST- Details)	& FREE Shipping. Amazon.com Price: $34.99 $27.84 (as of 25/04/2019 16:00 PST- Details)	& FREE Shipping. Amazon.com Price: $29.95 $17.07 (as of 25/04/2019 16:00 PST- Details)	& FREE Shipping. 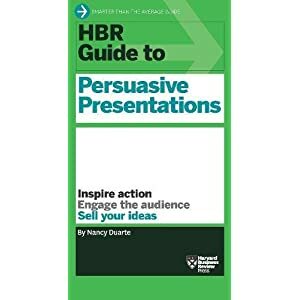 HBR Guide to Persuasive Presentations (HBR Guide Series) (Harvard Business Review Guides) Amazon.com Price: $19.95 $10.99 (as of 25/04/2019 16:00 PST- Details)	& FREE Shipping. 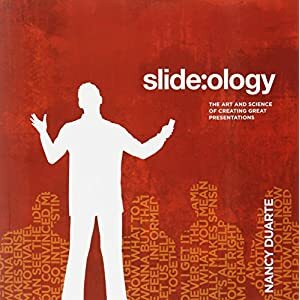 Five Steps to Conquer 'Death by PowerPoint': Changing the world one conversation at a time (Volume 1) Amazon.com Price: $29.95 (as of 25/04/2019 16:15 PST- Details)	& FREE Shipping. 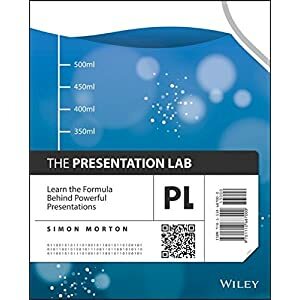 Pre-Suasion: A Revolutionary Way to Influence and Persuade Amazon.com Price: $28.00 $17.63 (as of 25/04/2019 16:30 PST- Details)	& FREE Shipping.